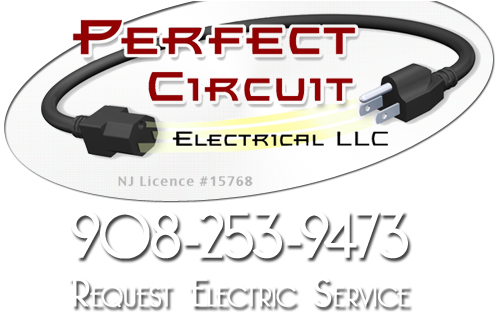 Perfect Circuit is recognized as a professional New Jersey Kohler generator retailer. We provide Somerset County and the surrounding areas with Kohler generator installations and repairs. 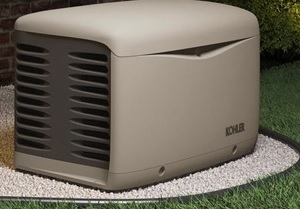 When it comes to keeping your house with power during a blackout, Kohler generators are your best options. Kohler is a family-owned and operated company that has been in business since 1920. They provide high quality home generators that run with a commercial grade engine, which is built to stand extreme workloads. Kohler supplies generators globally for homes, businesses, government agencies, hospitals and the National Weather Service. Kohler generators are built tough and are trusted to supply power to several important facilities. The home generators don’t like in quality either. They provide small houses with the same commercial level service. In just 10 seconds, a Kohler generator can automatically power an air conditioner, a heater, a sump pump and major appliances such as an oven or refrigerator. Your milk will never spoil again because of a power outage. Perfect Circuit supplies Somerset County with both portable Kohler generators and stand-by Kohler generators. Portable generators are designed for off-grid applications with battery banks. Stand-by generators are built directly into your house. They have a digital control panel, or they can be controlled remotely from an app on your phone. Kohler generators come in a variety of models to better suit your needs. These generators have been rated “best buy” by several consumer magazines and have superior features. Kohler offers a premium 5 year, 2,000 hour warranty on all of their generators to prove all reliable they really are. When your Somerset County house is affected by a power outage, your house can be the only house still with power. Perfect Circuit has professional electricians who can successfully install a Kohler Generator on your house today. If you are looking for a New Jersey Kohler Generator Supplier then please call 908-253-9473 or complete our online request form.